“True Racing” has its origins in 2013, with team founder Hubert Trunkenpolz already having taken part in the “X-BOW BATTLE” in 2010 – the year the KTM X-BOW Cup race series was founded. The idea behind the team was to bring together gentleman drivers (like Hubert Trunkenpolz), professional amateurs (like Klaus Angerhofer), professional racing drivers (like Reini Kofler and Tomas Enge), as well as promising young talent (like Laura Kraihamer and Cedric Freiburghaus) in one team. This combination makes the team unique: the drivers benefit from exchanging experience with each other, and the team is perfectly equipped to succeed in different classes and race series. So, it’s not just in the X-BOW BATTLE that the team will be fighting for the top spot this year, following “GT4” and “Endurance” victories in 2016. The team is now also represented in the “GT4 European Series” and the “Creventic 24H Series”. 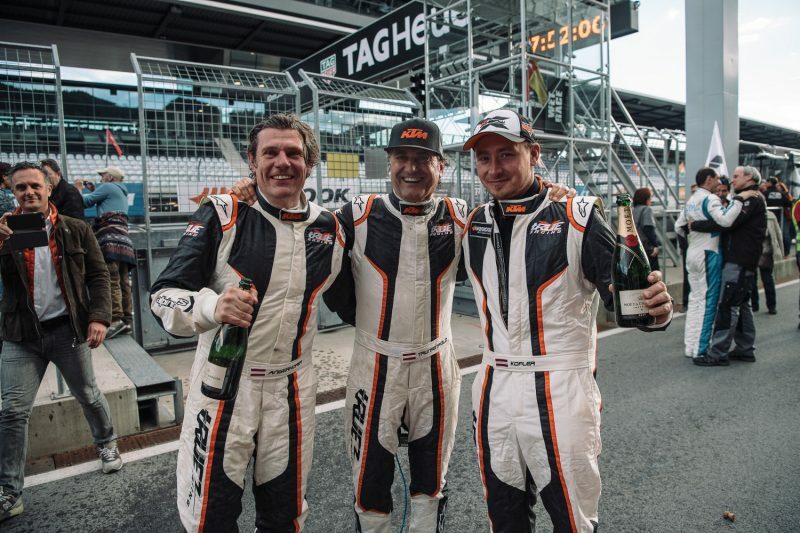 While the “young guns” Laura Kraihamer and Cedric Freiburghaus compete in the European GT4 race series, in the endurance series organized by “Creventic”, it’s the mix that sets the team apart: Hubert Trunkenpolz, Klaus Angerhofer, Reini Kofler, and former F1-pro Tomas Enge took a sensational podium finish in the 24-hour race in Brno at the end of 2016, even though it was the first time an SPX development car was used. 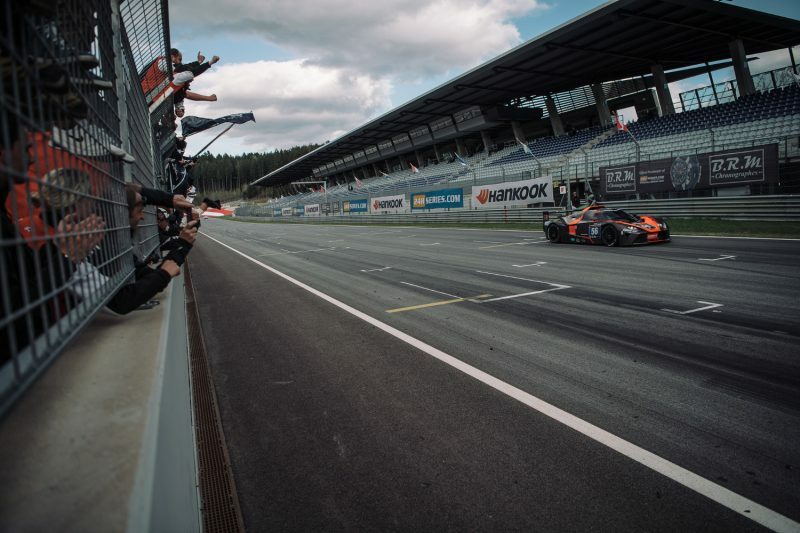 The same fairytale almost came true a few weeks ago at their home race on the Red Bull Ring; however, as there weren’t enough starters, the team was forced to compete in the top A6 class with the professional teams and their GT3 cars. That they had no fewer than seven GT3 teams behind them at the end of the 12-hour race and broke into the top ten (eight to be exact) speaks volumes. This year too their race outings were in line with the motto “Testing under race conditions”. 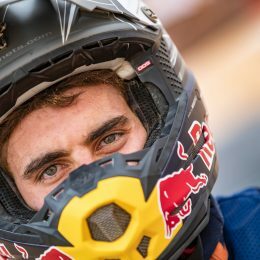 “Of course we want to be fast in every race, to fight, and at the end of it to be on the podium, ideally at the top,” says Hubert Trunkenpolz. 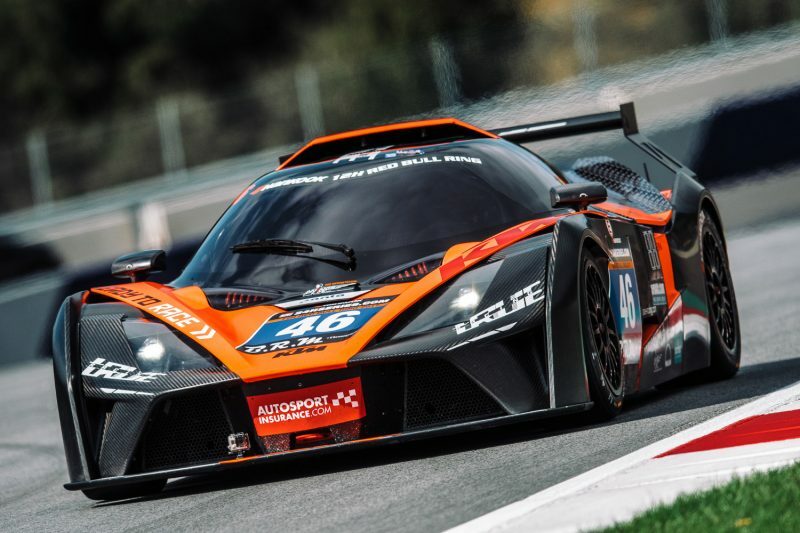 However, first and foremost there is another, more important task for the team: “We are spearheading the X-BOW‘s development, in particular for the SPX kit, with which we want to get an even more high-performance KTM X-BOW GT4 race car for endurance racing on the market. 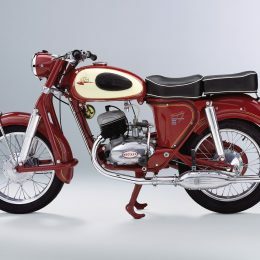 Naturally, this requires our full attention and concentration, and we have to learn and develop from every race and rack up as many kilometers as possible. 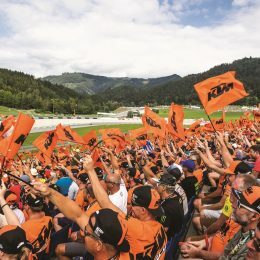 It is important to put new components through their paces in the development phase; and there’s nowhere better to do that than in a real race,” says the KTM board member. If you want to follow the “True Racing” team’s progress, go to http://www.facebook.com/trueracers or http://true-racing.at/!